Klayman: Cuomo, Zucker and CNN Have Been Sued for Defamation by Sheriff Joe Arpaio! 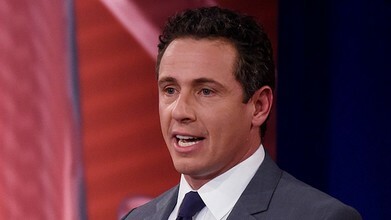 CNN anchor Chris Cuomo slammed the supporters of President Donald Trump for celebrating the results of the Mueller report, accusing them of "taking a victory lap for not being felons," and calling that a "low standard for behavior." Cuomo began by defending the Mueller investigation, saying that the questions that started the Russia probe "are legit and have always been legit."